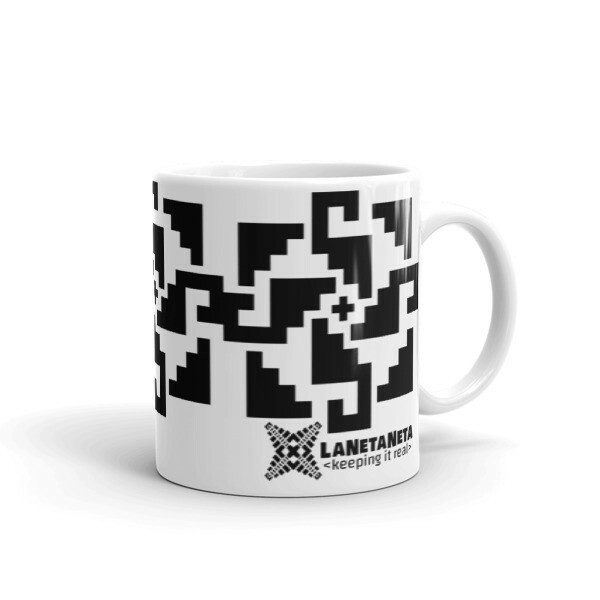 This LaNetaNeta / Keeping it Real mug is glossy with a vivid print that'll withstand the microwave and dishwasher for a long time. Available in 11 and 15 Onz. sizes. Enter promo code FREESHIP for free shipping.